Microsoft has announced that Minecraft is making its way to Xbox Game Pass (@XboxGamePass) next month. Xbox Game Pass members will soon be able to create and explore their very own world where the only limit is what you can imagine. Play on your own, or with up to 4 players split screen, or 8 players online. 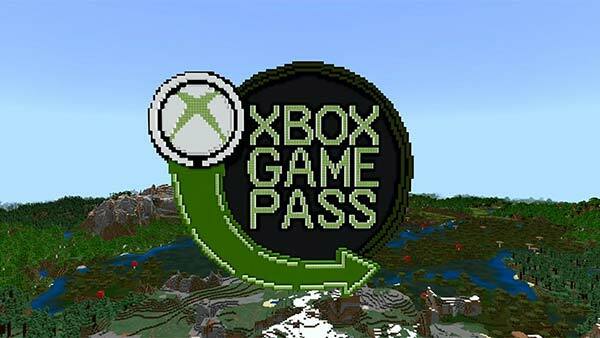 Beginning April 4, Xbox Game Pass members can join the Minecraft community of millions of players from around the world. Discover limitless ways to play and create anything you can imagine. Try to survive the night alone or share your adventure with friends in both split-screen or online multiplayer*. Build anything you can think of, explore your own unique overworld, discover mobs (both creepy and cute!) and play your Minecraft adventure your way! Minecraft will be coming to Xbox Game Pass on April 4 . With over 100 great games available for one low monthly price, including highly-anticipated new Xbox One exclusives the day they’re released, plus more games added all the time, Xbox Game Pass gives you the ultimate freedom to play. Just Cause 4 and LEGO Batman 2 are available now on Xbox Game Pass with more coming soon. For the latest Xbox Game Pass news, upcoming Xbox Games, release dates and more, follow @XONEHQ on Twitter, YouTube and Facebook, download the free XBOXONE-HQ.COM app for Android, and until next time, game on! 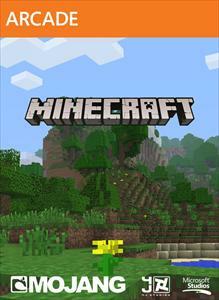 Pre-Order New 'Minecraft' Xbox One S Console & Wireless..
Minecraft Greek Mythology Mash-up Pack DLC Available Now..
Minecraft Pattern Texture Pack DLC Available Today for..
Minecraft Star Wars Rebels Skin Pack DLC Available Today..
Minecraft Skyrim Edition Mash-Up Pack coming to Xbox 360..
Minecraft: Xbox 360 Edition Halloween Skin Pack available..